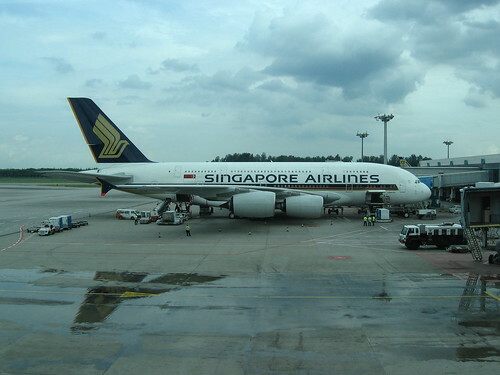 Singapore Airlines (SIA), the world’s second-largest carrier by market value, had asked its pilots to volunteer for unpaid leave for up to two years as it struggles with a slowdown in the aviation sector. Demand for international passenger and cargo flights is falling, due mainly the European consumers are cutting spending. SIA has allow their pilots to join SIA’s rivals to help address a temporary surplus of senior first officers, first officers, second officers and cadet pilots.